You may recall last summer when we mentioned the credit card-sized ChargeCard that was designed to charge and sync the iPhone. A version of the device is also available for smartphones that use the micro USB port. The iPhone 4 and micro USB port version of the device are now available for shipping. The product is so popular that the iPhone 4 version is back ordered for a week and a micro USB version is now backordered until the middle of March. The company has also announced an iPhone 5 version with a Lighting connector that will ship in the middle of May. 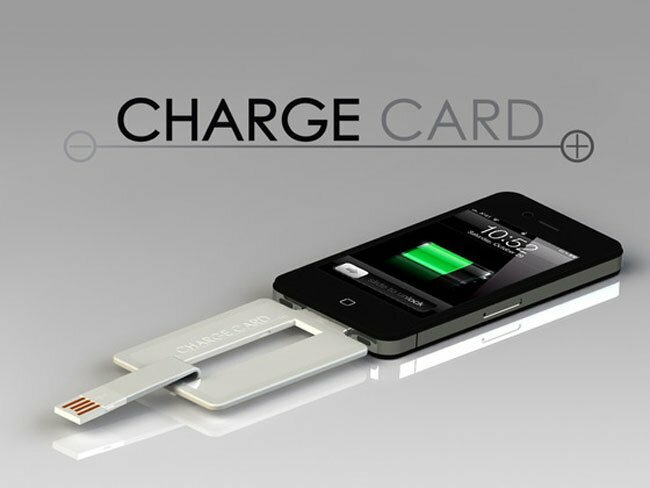 The idea is that this charge and sync device fits inside your wallet like credit card and has a flexible USB connector allowing you to plug into a computer. Any of the three styles are available for $25 and can be ordered right now.